APPLE 'Apps' crossed 40 billion downloads on Jan 8,2013. According to California based firm, App store now has over 500 million active accounts and there are more than 775000 applications for iPhones, iPads, and iPod touch devices. Eddy Cue, Apple's senior vice president of Internet Software and Services said that, "It has been an incredible year for the iOS developer community". 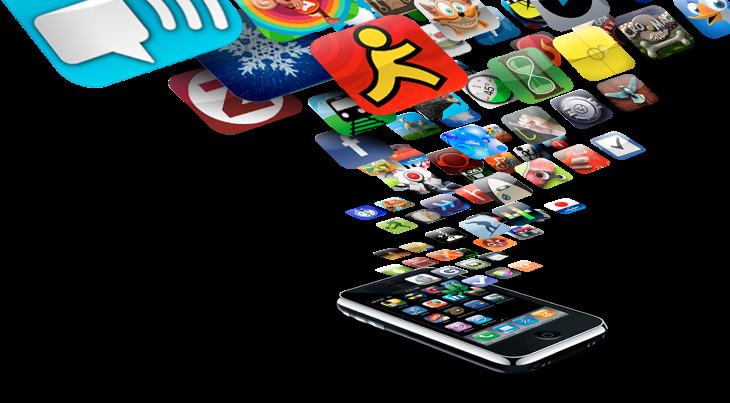 Around 7 billion dollars have been given for the App developers along the past four years. 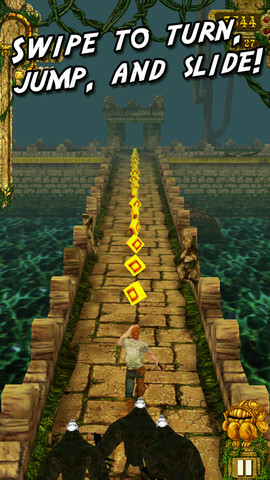 A game named TEMPLE RUN developed at Imangi Studios by a husband and wife team was downloaded more than 75 million times. Imangi Studios co-founder Keith Shepherd said,"The success of our game Temple Run in 2012 was nothing short of astonishing"
There is great race because, Google announced that its own Play Store had reached 25 billion downloads within six months after its launch. In 2012, Google App store has been added with 3,50,000 apps whereas Apple App store added only 2,25,000 apps. Google is looking to cross the Apps count by 7digit number by June 2013. This is the great time for Apps developer.